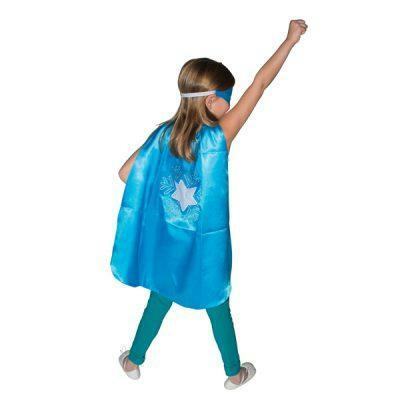 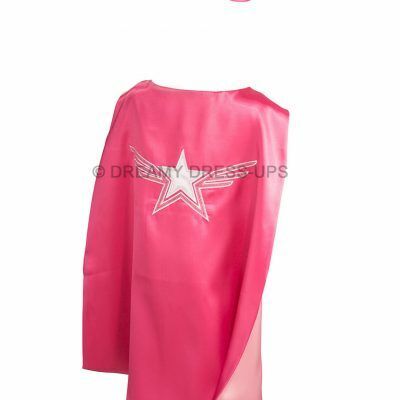 Our Super Hero Capes are adored by kids all over the country who want to be a super hero for a day. 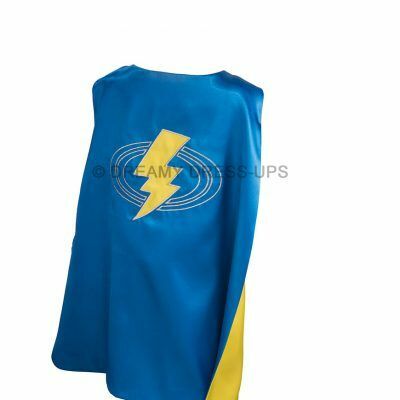 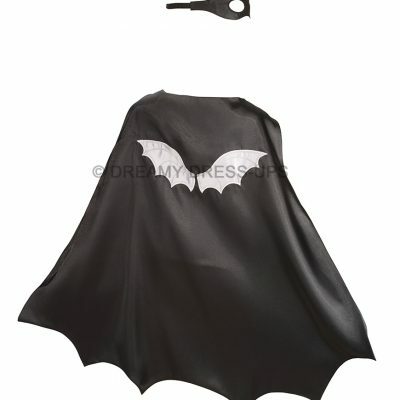 We offer Bat Boy capes, Super Star capes and Lightening capes. 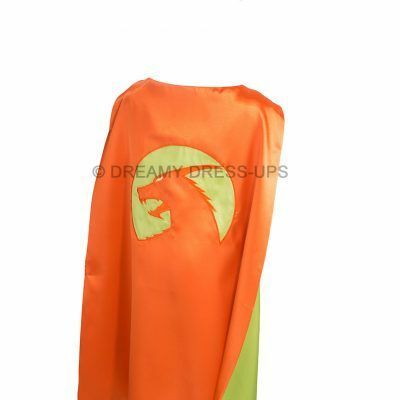 Perfect for dress-up or Halloween, these sateen capes will transform your 3 to 7 year old into a hero. 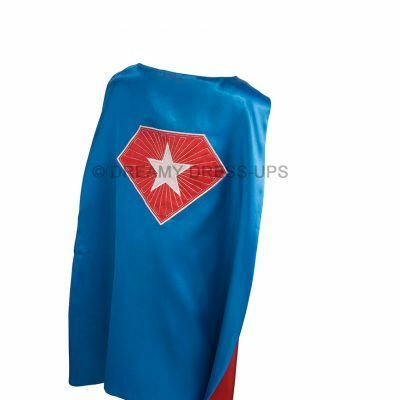 Velcro closures make it easy to get your Super Hero cape on and off.